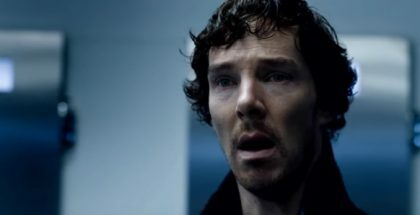 The one-off 90-minute special, which will air on New Year’s Day on BBC One, is also being broadcast in cinemas worldwide, accompanied by bonus material such as a guided tour of 221B Baker Street and a look at the making of the special. 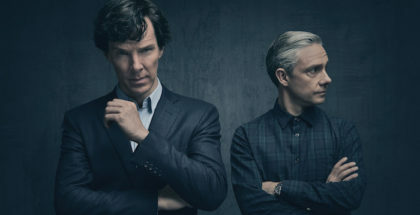 The episode, called The Abominable Bride and written by Mark Gatiss and Steve Moffat, will see the usual cast reprise their roles, from Benedict Cumberbatch as Sherlock Holmes and Martin Freeman as John Watson to Amanda Abbington as Mary Watson and Louise Brealey as Molly Hooper. We’ve been here before – but what if this wasn’t the modern day but the late Victorian period? 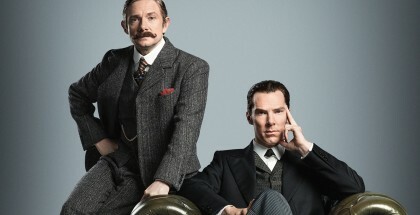 What if the world’s most famous consulting detective and his best friend lived in a Baker Street of steam trains, hansom cabs, top hats and frock-coats? So, that’s that. Except it still doesn’t tell us how exactly our sleuth and sidekick come be in 1895. Comments from Moffat and Gatiss, though, have given an indication of why. “The special is its own thing. We wouldn’t have done the story we’re doing, and the way we’re doing it, if we didn’t have this special. 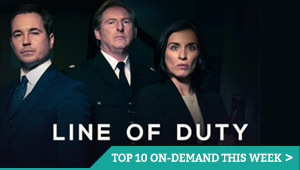 It’s not part of the run of three episodes. So we had this to do it – as we could hardly conceal – it’s Victorian. [Co-creator Mark Gatiss] and me, we wanted to do this, but it had to be a special, it had to be separate entity on its own. It’s kind of in its own little bubble,” he added toEW. How did the whole thing come about? Moffat’s comments to Collider confirm any suspicions you might have had that it all started as a joke. 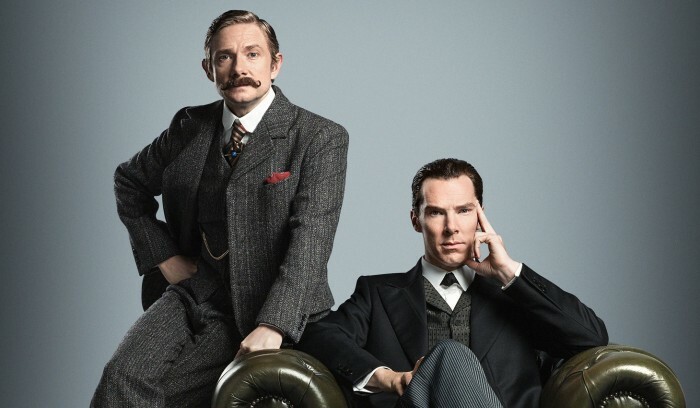 Now, they are doing it just once – before Sherlock films a full fourth season in 2016 – and we can’t wait. 1 in 5 kids watch VOD every day – but should they be less trusting?